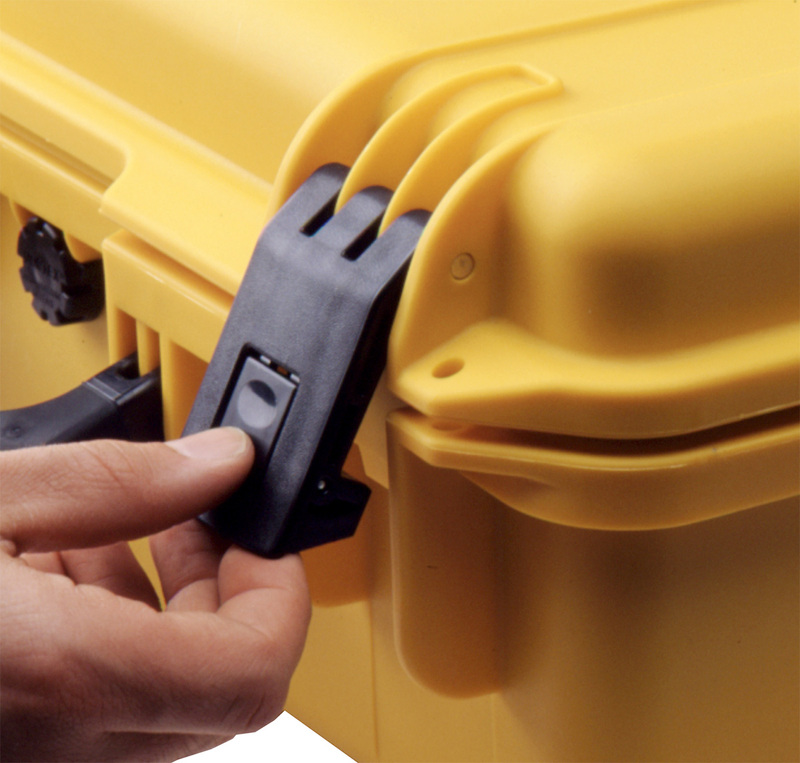 Store your Milwaukee M18 1/2" High-Torque Impact Wrench properly in this precision-cut custom foam Pelican Storm case. Click the CUSTOMIZE button to add or remove spaces for other shapes or accessories! O.D. 14.20" x 11.40" x 6.50"
I.D. 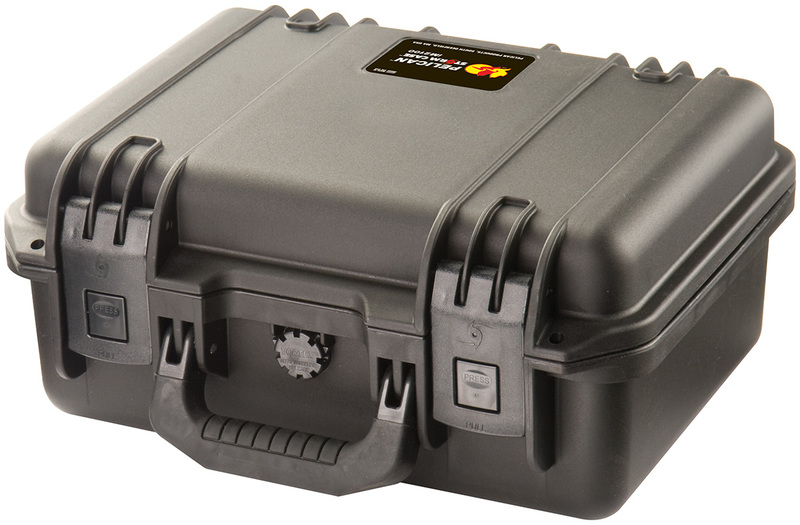 13.06" x 9.25" x 5.75"
Pelican Storm Cases provide the safest transportable environment for sensitive, expensive or vital equipment. A full line of sizes covers almost every utilization, in practically any environment.